A new baby is a big adjustment for an older sibling and often brings a mix of emotions. 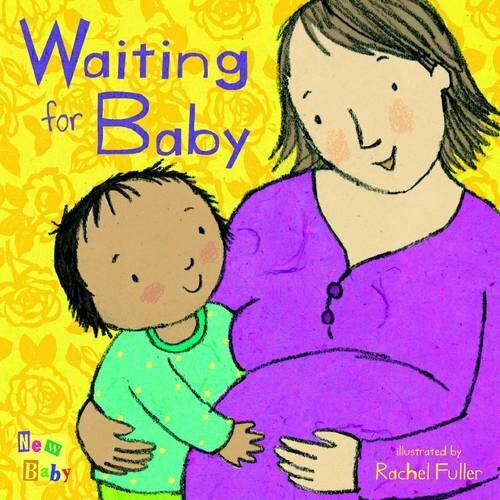 During your pregnancy, pick up some of these picture books about becoming a big brother or big sister to get some tips to ease the transition and help generate excitement for your older kids. "Someone new is at our house," begins this loving, reassuring look at sisterhood from trusted author Joanna Cole. 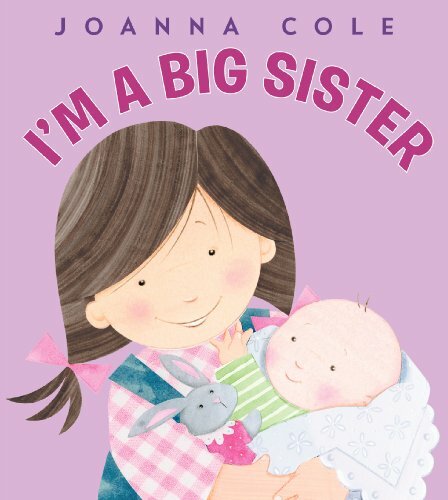 Told through the eyes of a new older sister, this simple story lays out all the good things about being an older sibling, and reminds new sisters that they are just as special as ever. 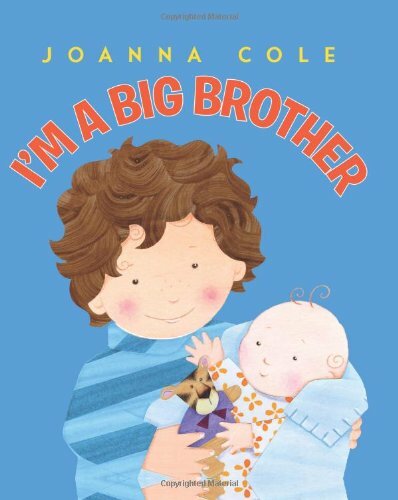 With an author's note about what big siblings need—extra guidance, reassurance, love—and sweet, engaging artwork by Rosalinda Kightley, it's no wonder that over 1 million families have chosen I'm a Big Sister and I'm a Big Brother to prepare their young ones for their first big transition. "Someone new is at our house," begins this loving, reassuring look at brotherhood from trusted author Joanna Cole. Told through the eyes of a new older brother, this simple story lays out all the good things about being an older sibling, and reminds new brothers that they are just as special as ever. The whole family can participate in loving and caring for the new baby. 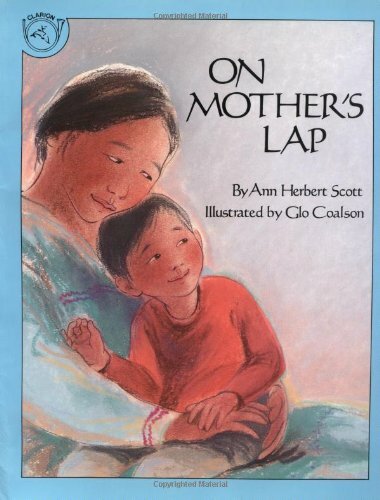 A little Inuit boy discovers there's room for himself and his baby sister on their mother's lap. It's natural for children to be concerned about the arrival of a new baby at their house. Most big brothers and sisters feel loving and tender one minute, angry or jealous the next. 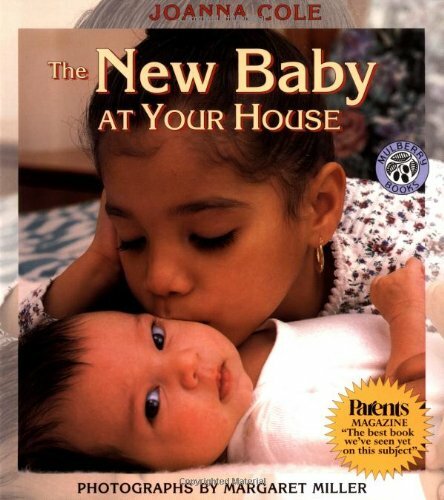 With over forty vivid full-color photographs and a clear, supportive text by award-winning author Joanna Cole, this revised edition of a much-loved classic will prepare children for the ups and downs of having a new baby in the house. 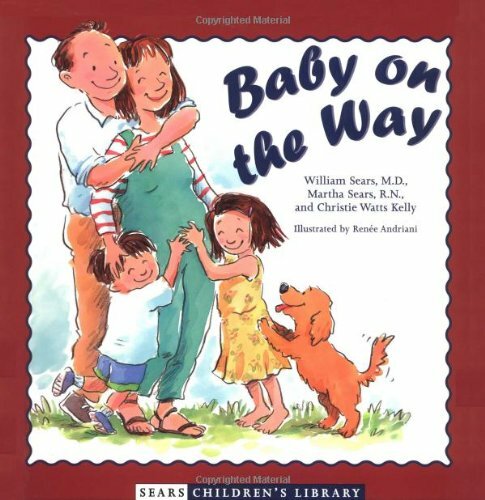 Part of a two-book debut of the Sears Children's Library picture books, this title provides helpful information for young children expecting a new brother and sister. Full color. 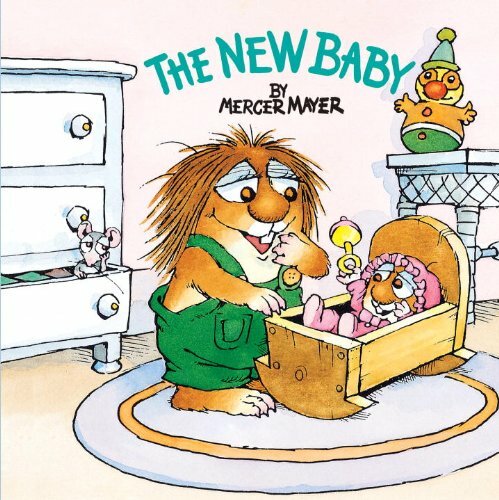 "Mercer Mayer's Little Critter"--P.  of cover. The arrival of a new sibling can be a confusing and frustrating time for a toddler. This book offers help to prepare them for the downfalls and delights of having a younger brother or sister. 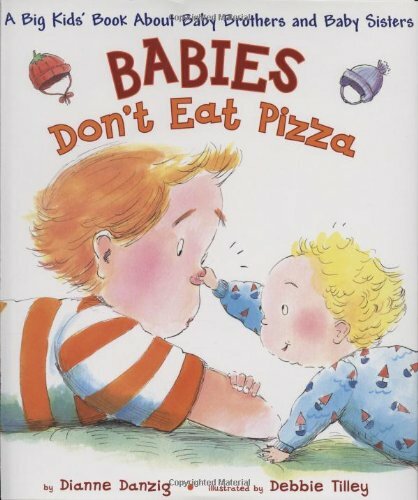 With kid-friendly humor and honesty, BABIES DON'T EAT PIZZA covers waiting for baby and life with baby from birth through toddlerhood. Multicultural families; how babies are born, grow and behave; adoption, premature and special needs babies; breast and bottle feeding, twins, helping and playing with babies, older children's feelings, and a parents' tips page are included. 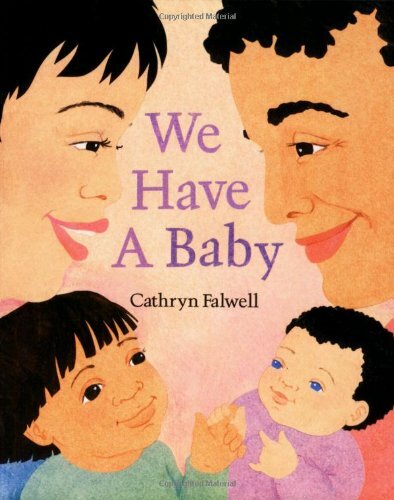 Vetted by teachers, nurse educators, physicians, librarians, and parents, the book speaks to the real questions, perceptions and concerns that the author has heard from over 2,500 children about their baby siblings. In a first-time creative pairing, two of the world's most treasured picture book creators offer a truly delightful book for new-siblings-to-be. When is the new baby coming? What will we call it? What will he do? We don't really need a baby, do we? With sensitivity and wit, John Burningham follows the swirl of questions in the mind of a young child anticipating a baby sibling with excitement, curiosity, and just a bit of trepidation. 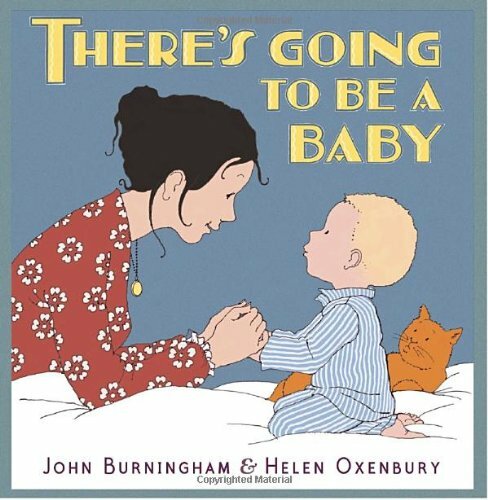 In perfect tandem, Helen Oxenbury captures the child's loving interactions with his mother — along with the fanciful future scenarios he imagines for the new family member he has yet to meet. Combining a warm, timeless story with illustrations both freshly enchanting and wonderfully nostalgic, this gorgeous book has all the hallmarks of a classic.